The Honor Yoga Foundation supports well-being in communities by providing yoga-related programs to under-represented populations. How? Simple. 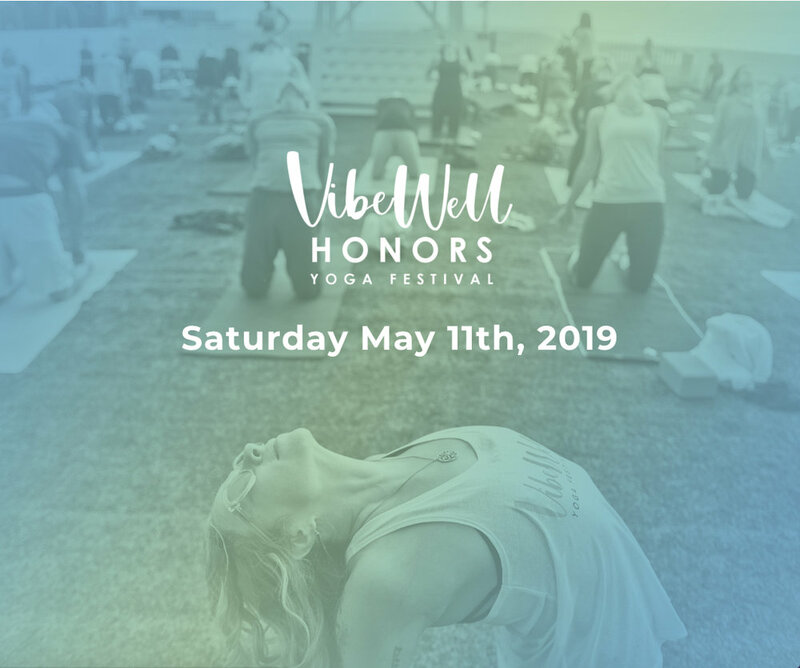 All proceeds from the festival will be donated to the Honor Yoga Foundation, a 501(c)(3) non-profit that provides yoga-related programs to at-risk and underserved communities. The Honor Yoga Foundation was established in 2017 with the belief that the practice of yoga results in a greater feeling of community, connectedness, and gratitude. We work at bringing these beliefs to life through our yoga-related programs, supporting new and established yoga teachers through scholarships, and our lovingly prepared healing retreats. Thank you so much for the breast cancer weekend. I really enjoyed my stay. It was so wonderful meeting others who had the same condition as me. I am just at the beginning of my healing journey, and I was greatly inspired. The food was great, the message was wonderful. As part of Honor Yoga Foundation’s Karuna (compassionate action) Project, the Foundation sponsors lovingly prepared retreats for those who would benefit from the healing yoga offers. Retreats take place at Orenda, Honor’s Yoga & Meditation Retreat Center in the Catskill Mountains of New York. The retreats include yoga, meditation, and prepared meals, as well as activities tailored for the specific retreat. These retreats are free of charge and participants are only responsible for their transportation to Orenda. 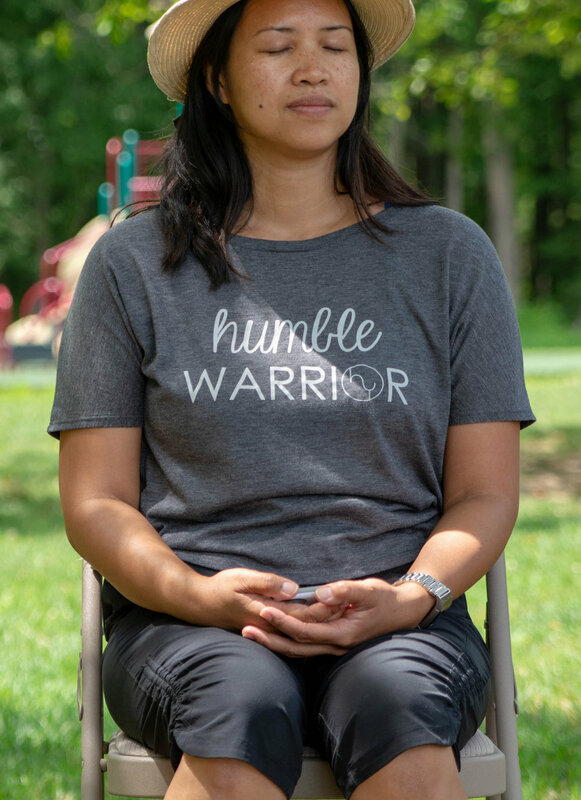 In partnership with lululemon, Honor Yoga Foundation provided a day of yoga, meditation, and community building for individuals affected by brain injury. In 2018, The Honor Yoga Foundation established the Ida Adriani Memorial Yoga for Mental Health Fund. All funds are 100% dedicated specifically to offering programs and retreats to benefit those suffering with mental illness. In partnership with Honor Yoga studios, the Honor Yoga Foundation offers yoga students interested in a 200-hour yoga teacher training the opportunity to apply for scholarships towards their education. Established teachers can apply for scholarships to expand their training to help bring yoga to under-represented populations. The Foundation supports these teachers as they support the Foundation’s mission. Participate in an upcoming program, and share the Foundation’s events with a friend who could benefit from yoga, meditation, and self-discovery. If you want to make an impact spreading the transformative and healing effects of yoga, then join our team. Your talents will help someone in need! The generous financial support of our members and friends in the community helps bring the Foundation’s work to those in need. The Honor Yoga Foundation has matched yoga teachers and brought yoga-related activities to many charitable organizations serving New Jersey communities. Having experienced first hand the transformative power of yoga, our leaders want to spread yoga’s mental, physical, and spiritual benefits to those in need.